DesignWorkshop® Lite is fast, fun, and affordable software for creating 3D models, walkthroughs, and renderings, from sketch to presentation. For simple home design projects or for a good introduction to 3D graphics, DesignWorkshop Lite is the 3D application everyone can afford. Available free as a basic download from the Artifice web site, DesignWorkshop Lite is also available in an expanded complete download for just $9.95, and on a deluxe 150MB CD-ROM with tutorials, complete documentation, textures, basic 3D object libraries, and other useful accessories. Order CD-ROM online just $19.95! Compatibility Note: DesignWorkshop® is currently available in old but functional editions for all active versions of Windows except Vista, and for Macintosh Classic (PPC processor only). Special installation instructions are applicable to a few configurations of Windows XP. The current Macintosh version works well in the Classic environment, and is compatible with Mac OS X (PPC processor), but it is not native for Mac OS X, and it is incompatible with Intel processor Macintoshes. Every level of the DesignWorkshop family  Lite, Classic Home Design, and Professional  allows you to quickly and creatively sketch spatial ideas in live 3D perspective, then develop and refine them efficiently with simple yet powerful and accurate editing tools. Your design visions will spring to life instantly using real-time rendering with lights and textures built in. "DesignWorkshop is an excellent modeler with a unique interface, based on a "live" toolbar in 3D space. Fully featured, it allows you to see your work from numerous perspectives, in both wireframe and fully textured modes. The interface is at once intuitive and powerful. I modeled a simple scene quickly and easily. The simplicity and scope of the program was impressive, as was it's elegance. If you're a 3D designer, architectural or otherwise, or just a student or enthusiast, DesignWorkshop is something you should check out. On top of all this, it's totally free, which is amazing as it puts some commercial packages to shame with its ease of use. A great product, highly recommended for anyone interested in 3D.... "
DesignWorkshop is the first real 3D design tool for creating form in space. Traditional drafting software only works in two dimensions, like pencil and paper. Most so-called "3D applications" are really just souped-up drafting software, with little or no editing available in the perspective view. The few other powerful 3D solid modeling systems available are complicated to learn and use, and too rigid for creative design work. The unique DesignWorkshop modeling environment is based on a live 3D crosshair, so you can model in real perspective space, using easy click-and-drag direct-manipulation editing to create, resize, and reshape walls, roofs, openings, etc. With DesignWorkshop, you actually design and build live in three dimensions. MacWEEK calls DesignWorkshop "the most direct 3D interface short of a dataglove". MacWorld calls it "an excellent, lower-priced alternative to high-end architectural design packages." David Stovall, the famous online graphics forum leader, says DesignWorkshop "is the closest thing to intuitive design out there." For people doing 3D with a zero budget, Artifice provides a basic no-frills DesignWorkshop Lite free for downloading. With DesignWorkshop Lite, the Save function is disabled for models of over 100 solid objects, or more than 1000 polygons, but projects of any size can be opened, viewed, rendered, and printed. Import and export translation for the DXF, PICT, and 3DMF formats built-in. It's a 3D design starter program based on DesignWorkshop that's got plenty of power for exploring home design, remodeling and shop projects, or just for serious tire-kicking. You can download DesignWorkshop Lite now free over the Internet. DesignWorkshop Lite is also available in an expanded complete download for just $9.95. Or use our friendly online order form to request your own copy of the deluxe dual platform DesignWorkshop Lite CD-ROM, with 150MB+ of DesignWorkshop Lite and great software accessories, delivered to you promptly for just $19.95 plus shipping and handling. For the best in 3D home design and easy web world building, please get our DesignWorkshop Classic Home Design expanded 3D design application starting at just $79.95 with instant download service, including famous house models and extensive 3D object libraries. DesignWorkshop Classic is also available on a deluxe 200MB+ dual platform CD-ROM complete with printed User Guide for just $99.95 with online ordering. 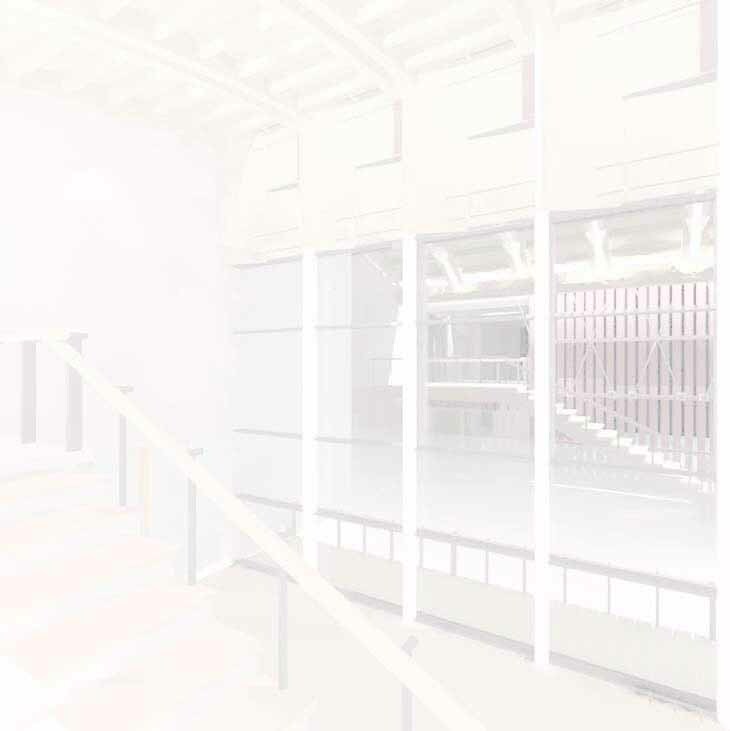 Designers who work full time creating built-environment models and images, including architects, interior designers, landscape architects, and exhibit and production designers, will enjoy the fast, easy and creative visualization environment of the unlimited DesignWorkshop Professional version, also available for both Windows 95/98/ME/NT/2000 and Macintosh Classic. DesignWorkshop Gallery - What it does. DesignWorkshop Family Comparison - Lite, Classic, Pro - which is right for you? DesignWorkshop Tutorials - Build a 3D house, step by step. DesignWorkshop Features - Toolkit details. DesignWorkshop Technical Overview - The big ideas in the background. DesignWorkshop Lite CD-ROM - just what you get on the 100MB Lite CD. Whatever level of DesignWorkshop is right for you, you can order it online today direct from Artifice, or call us at 800-203-8324. Special pricing for academic purchases is available on request. © 1996-2009 Artifice, Inc. - All Rights Reserved. This document is provided for on-line viewing only.